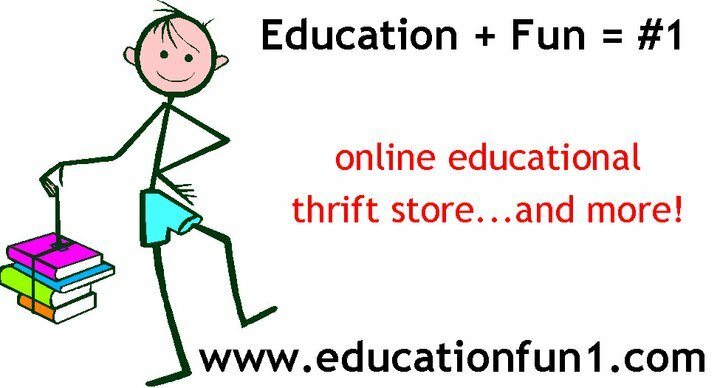 Home Education Resource Emporium offers educational items at thrift store prices. 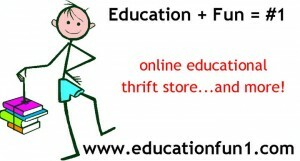 Some items are new, some are used, but all are meant to help combine fun and learning. Sandra creates the most amazing bundles to keep learning fun. Literacy bundles, Learning loot bags, to brainy bundles and book sets – Sandra really does have it all! Have a picky learner? Or a specific theme in mind? Contact Sandra and she’ll work with you to create a bundle to suit your needs. My kids were so excited when we picked up our Family Bundle! They couldn’t believe that this basket full of goodies was going to come home with us – they could not wait to tear into it and see whats inside! Our bundle was Dr. Seuss themed (a huge favorite in our house) and so prefect even with the age range in my house (8.5 to 3), there was something for every child! Our basket included a very cozy teddy bear complete with cat in the hat PJ’s! A Cat in the Hat quiz book and a kids scrapbook – Cat in the Hat themed of course. The teddy bear was a hit right out of the basket. It was a fight as to who go to sleep with it the first night home (he is now in rotation!) The Cats Quizzer book is so fun to read and it really gets the kids thinking as you go through it. It has some very silly questions, plus silly tongue twisters, memory pages and so many other awesome things……Can you tell I love this book? Check out Home Education Resource Emporium’s Facebook page to see which bundles she currently has available – they’re always changing and adding new ones! Sandra is giving away a bundle of your choice! She’ll work with you to find something to suit your child(ren)’s interests! Giveaway ends December 12th at MIDNIGHT. i’ve seen Sandra’s brainy bundles at shows and love them. 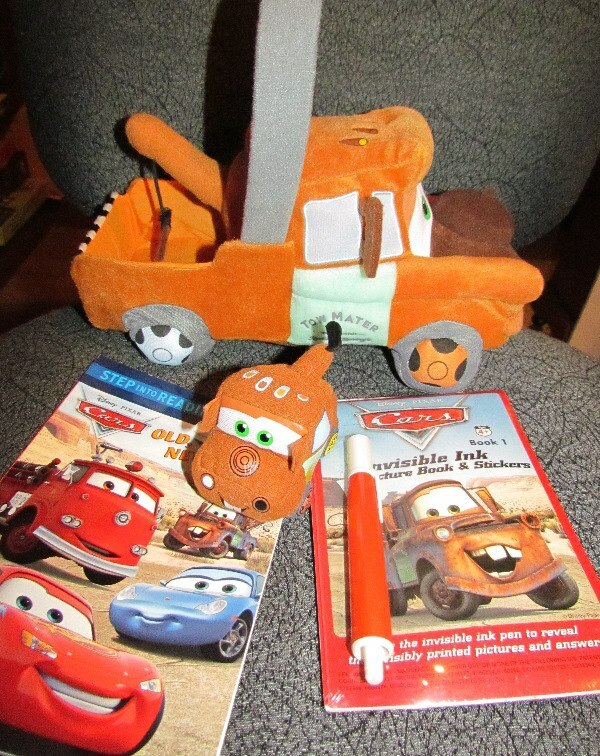 My daughter would LOVE a Cars or Toy Story bundle! These bundles sound really neat. My girls would like them. The bundles sound like a great idea! we have bought a bundle from them before, such a fun idea and a fantastic way to get kids to want to learn! What a spectacular idea. I wish I had heard of them sooner!! 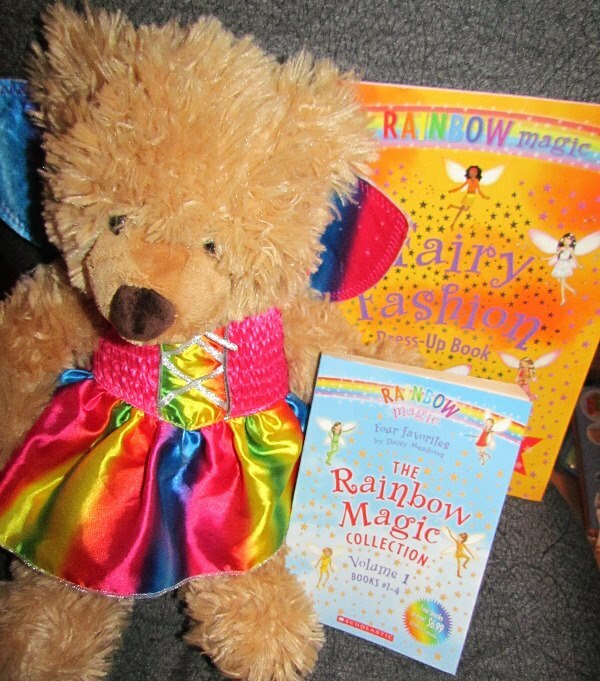 amie drummond on 12 Days of Giveaways: Grand Prize! emilysofiasmom on 12 Days of Giveaways: Grand Prize! Samantha on 12 Days of Giveaways: Grand Prize! jennt on 12 Days of Giveaways: Grand Prize! Meghan on 12 Days of Giveaways: Grand Prize! Great Wolf Fun!! May long weekend group rates expire on April 20th, don’t miss out! 12 Days of Giveaways: Grand Prize!